Thessaloniki is often a city that is overshadowed by Athens, but it shouldn’t be since it has a charm all its own. Since it is smaller than Athens, this tends to work in Thessaloniki’s favor. 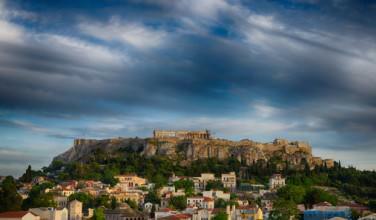 The pace of life is much slower here, whereas Athens can often feel hectic and rushed. 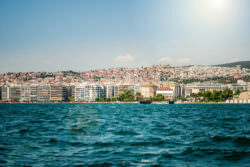 One thing that Thessaloniki has going for it is that it is on the water, which is something that Athens doesn’t have – you need to travel about thirty minutes or so to get to the water. This gives Thessaloniki a unique charm all its own. Before you can actually travel to the beach promenade, you need to first make your way to Thessaloniki. 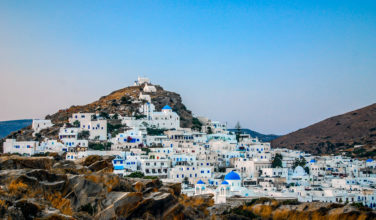 Since it is one of the largest cities in Greece (second behind Athens) this is a major hub with plenty of transportation options. Since it is o the mainland you can easily drive here or take a bus. You can also take a flight or a ferry, depending on where you originate from. Once you get to the city, ask at your hotel where the beach promenade is. You might even want to visit here more than once during your stay in the city! 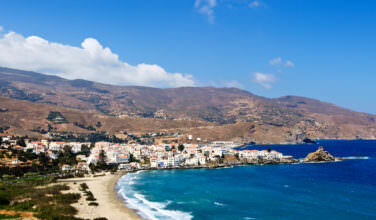 Relaxation is a way of life in most of Greece and Thessaloniki is no exception. As the name suggests, the Beach Promenade is a place where locals and tourists alike meet to walk and enjoy the sites. While you are walking, you will have a chance to not only enjoy the sea, but to also stop in the shops and boutiques, eat a great meal in a restaurant, taverna, or cafe, and in general kick back and relax and enjoy life. Nikis Square – The Beach Promenade itself is officially referred to as Nikis Avenue and on one end of it, you will find Nikis Square. This is where several different streets converge. It also provides a great vantage point of Nikis Avenue. White Tower. One of the most prominent features in the city, the White Tower is a great place to visit. It also makes for a good photo opportunity. Nightlife. Besides the views of the water, the Beach Promenade is also known for its nightlife. Head here for a stroll after dinner and then spend some time in one of the bars here. They’re worth visiting because the draw in both locals and tourists. While in Thessaloniki you won’t want to miss the chance to see the water. A great place to do this is the Beach Promenade, and there are other things to do here, as well.